Moore was born October 28th 1823 in New Hampshire and Enlisted in the Massachusetts Infantry in Boston at the start of the Mexican War. Most notably during his service, he took part in the battle for Vera Cruz in 1847. After the Mexican war, Moore moved to California. He spent the next 50 years in California and Nevada where he owned a cattle ranch. 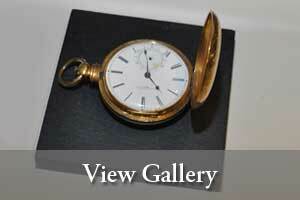 At the time he was given this watch he was serving as captain in the National Guard in California. Moore ultimately rose to be lieutenant colonel of the 3rd California Infantry by the end of the civil war. 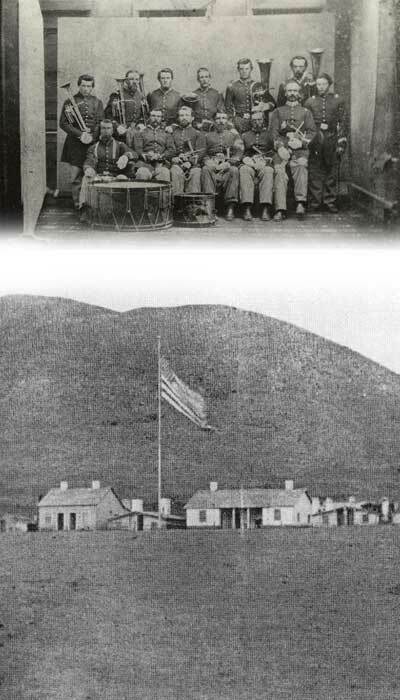 As his health failed, he had to sell his ranch in Ruby Valley, Nevada and move into the Veteranís Home in Napa County, California where he spent the rest of his days with friends and fellow soldiers from the Mexican War.